Leading forklift truck manufacturer Doosan Industrial Vehicle UK has today announced that it has completed the multi-million pound purchase of Rushlift Ltd. a leading national provider of contract hire, fleet management and servicing of materials handling and aviation support equipment. Rushlift Ltd, which has six depots across Great Britain, will continue to operate under its own name as a wholly-owned subsidiary of Doosan Industrial Vehicle UK. The deal greatly enhances Doosan’s ability to compete for the biggest customer accounts which require a forklift manufacturer and national service network in a single partner. 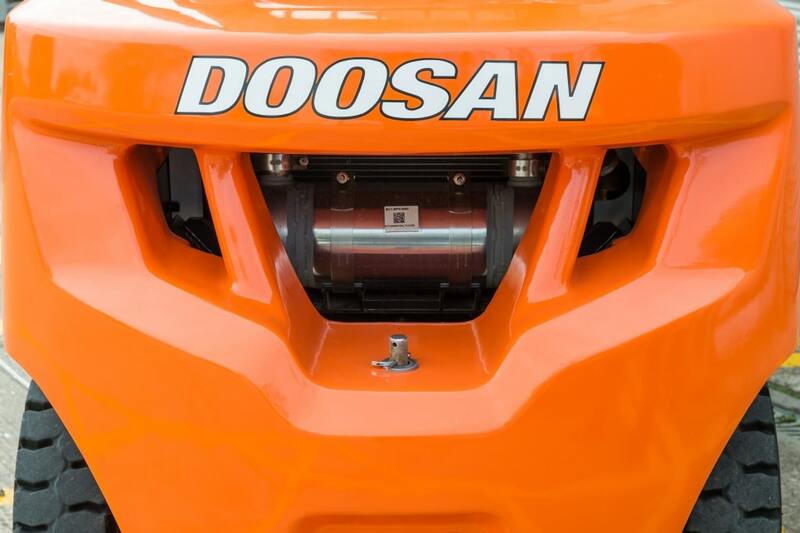 Doosan retains its established route to market through its highly-responsive network of local dealers whose prompt and personal service gives it a competitive advantage. These dealers are largely non-competitive with Rushlift Ltd as they typically sell to, and provide after-sales support to, companies within a defined regional patch. KB Park, CEO of Doosan Industrial Vehicle, Korea, said: “The size of this investment reflects our commitment to the UK market, in which we enjoy our largest market share outside Korea. It is consistent with our desire to grow our operations both organically and through strategic acquisitions. The deal provides security and career progression opportunities for Rushlift’s staff who become part of the globally recognised and respected Doosan brand family, which has more than 40,000 employees worldwide and operations in 38 countries. Formed in 1896, Doosan is South Korea’s oldest company and also one of its largest. The founders of the Specialist Hire Group, parent company of Rushlift, Peter Cosgrove and John Chappell will retire from Rushlift but will continue with their remaining business interests within that Group.